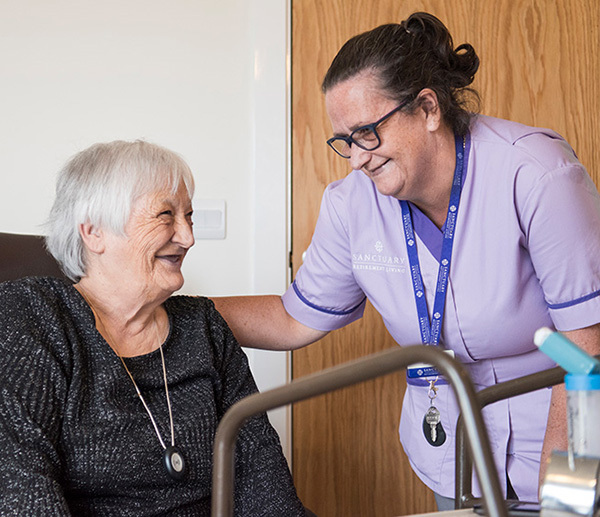 Our shared ownership properties are ideal for older people who may be looking to downsize and live somewhere designed to promote independence, yet still have the benefits of owning and living in their own home. 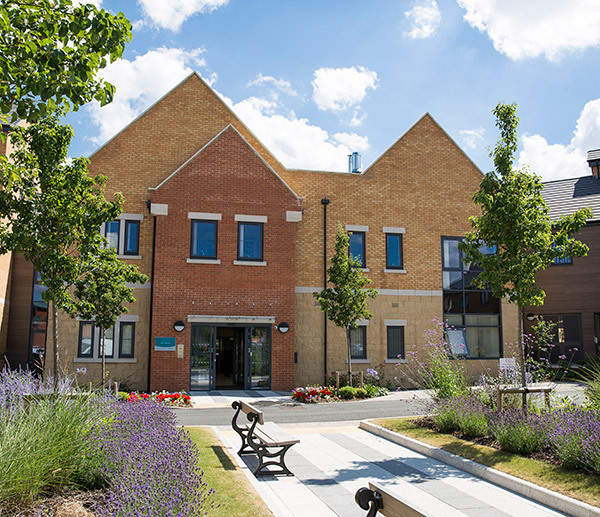 Some leasehold apartments within Sanctuary Retirement Living properties are available through the Older Person’s Shared Ownership (OPSO) scheme. Have less than £80,000 household income a year outside of London, or have less than £90,000 household income a year in London. You are a first-time buyer, you used to own a home but can’t afford to buy one now, or you are an existing shared owner looking to move. The scheme works in a similar way to shared ownership, also known as ‘part-rent/part-buy’ where you buy a share in the new home, which will range from 25% to 75%, depending on what you can afford. Sanctuary owns the remaining share and you will pay a subsidised rent on that share. You can buy more shares as and when you can afford them, which is called staircasing. As you buy more shares, you will then pay less rent. Through the OPSO scheme, the maximum share you can buy is 75%. If you choose to buy the maximum 75% share, you will pay no rent on the remaining 25%. This means that you need to get a smaller mortgage to buy the property, and will also need a smaller deposit. You will also have to pay a service charge, peace of mind charge (and rent if applicable) as well as other charges that may apply. 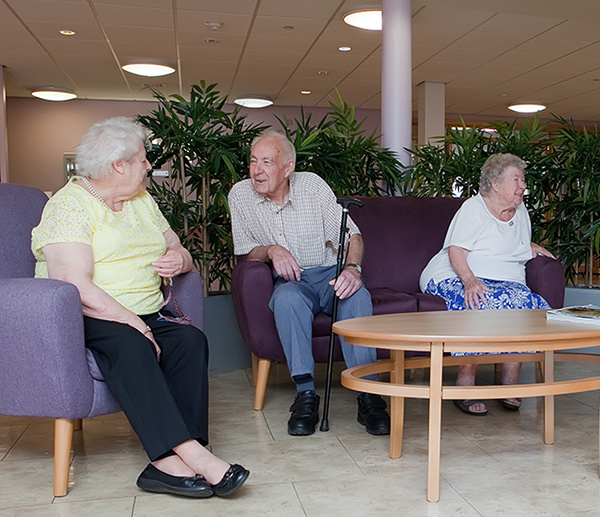 As a homeowner, you are responsible for maintenance and repairs on your home and your contract will state what areas Sanctuary Retirement Living is responsible for maintaining.